I occasionally use under-eye cream but have never really been consistent with it. 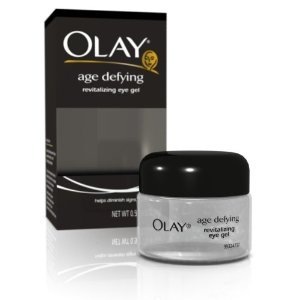 A friend told me about Olay’s eye gel and I had to try out. I really like the gel consistency and since it’s clear that means it’s free of dyes and is also fragrance free, which is important around the eyes. This gel has Pro Vitamin B5 and Witch Hazel and Cucumber Extracts. The cucumber provides a nice cooling effect when you apply it but for an added treat, you can put it in the refrigerator so that it’s extra refreshing (thanks Rebekah for that tip). I don’t have wrinkles just yet (thank God) and it’s too early to say if this gel is reducing my fine lines but the skin around my eyes does feel super soft and very hydrated. This gel just feels so freaking good going on, I’m hoping that it keeps future wrinkles at bay. I paid less than $10.00 on Amazon for this gel. 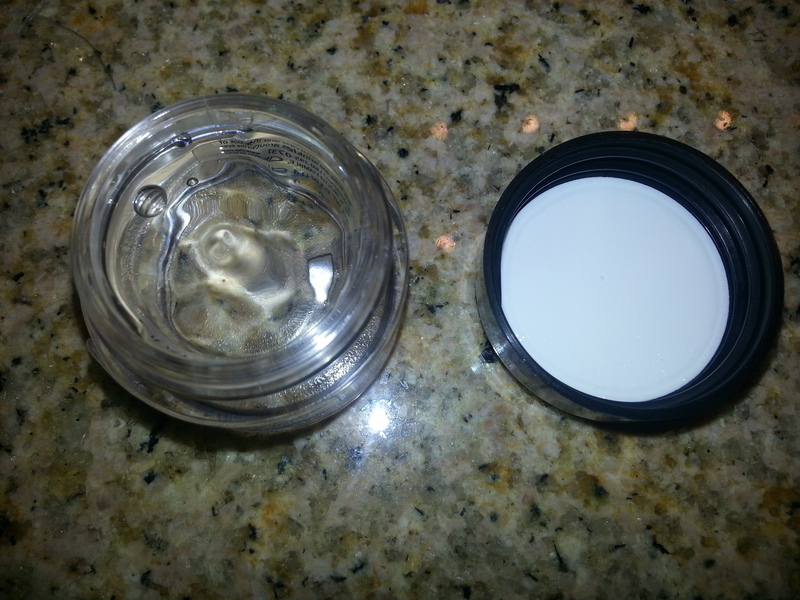 If you are looking for an eye cream but don’t know where to start, I recommend this one. It feels like a dream and won’t break the bank. Wat’s your favorite eye cream?